You have found the missing pieces to your Crystal Collection! 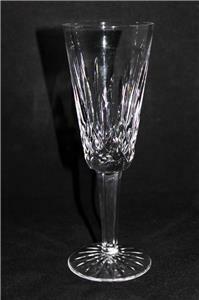 Here is a champagne flute from Waterford Crystal in the LISMORE pattern. 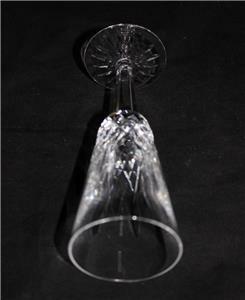 The pattern features a vertical cut on bowl with multi-sided stem. 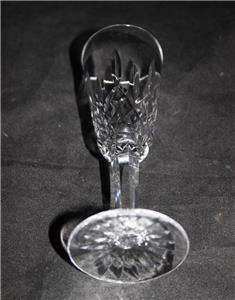 The Waterford name is etched on the base (see pictures). 7 1/4" tall, it's in excellent used condition, no chips or cracks. 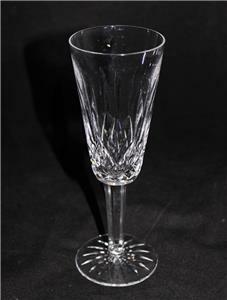 Please see our Store for more Waterford crystal. We try to ship within 24 hours of receiving payment. If you have questions or you feel there is a problem, please e-mail us. We will normally get back to you within 24 hours. Thanks for looking at our Store!